Facebook is still undeniably the most engaged social network in this present era. Considering the fact that thousands of people sign up for an account on fb daily, people tend to use the social network as a fast means to share Information, pictures, videos, music and more. For some time now, the rate of videos been uploaded on Facebook is quite alarming. I am guilty of the fact that I have uploaded about one or two videos on fb myself. Oh well, we are not here to analyze Facebook and the rate at which videos are been uploaded on the social network but then, there are some awesome videos you see on Facebook that you’d wish you could download them right? Good! So, let’s stop wishing and start acting uhm? If using a computer, there are some extensions you could use in downloading videos directly on Facebook. Some software programs like IDM even work for this but then, since am not the type who enjoys installing different programs on my laptop for some simple task, I’d rather choose the manual and easiest method to downloading a video uploaded on Facebook since the process is possible. Here, we will be showing you how to download videos on Facebook Using a computer but via the mobile version of fb. Don’t let that confuse you, you will understand better by the time we are almost done. ==> When you are on the fb video you’ve like to download, instead of clicking directly on the video, right click on it and Click on ‘Open link in new tab‘. ==> Depending on your browser settings, You should probably get a prompt to download the video to a folder or the download commences automatically. 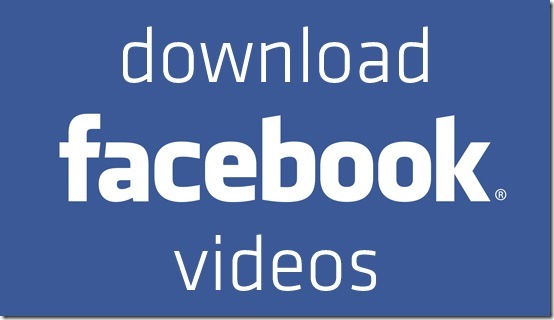 Choose to download and you have successfully downloaded the Facebook video. There you have it. Downloading facebook videos is very simple and logical. If you have questions and comments regarding downloading videos uploaded on facebook social network, please use the comment form.